A director like Sofia Coppola is quite hit or miss for most people. Very few can dispute that Lost in Translation is a high quality piece of film, but the rest of her filmography brings some divisiveness. Turning to an unconventional remake of the 1971 film of the same name, Coppola brings her style and restrained touch to The Beguiled that is equal parts amusement and shock. Coppola’s artistry is more subdued which allows for her incredible skill of showcasing isolation and loneliness to shine through. In The Beguiled, it’s a group of women separated from this outside world of war and terror into their own pocket of land that all gets tarnished when an enemy soldier finds himself among their household. In many ways this is one of Coppola’s simpler films, siding with beautiful imagery rather than existential narratives, and keeping the story contained to exactly what it should be. The Beguiled is anchored, despite some great direction, by an outstanding cast. While some of the characters may be weak, the performances all shine from top to bottom. 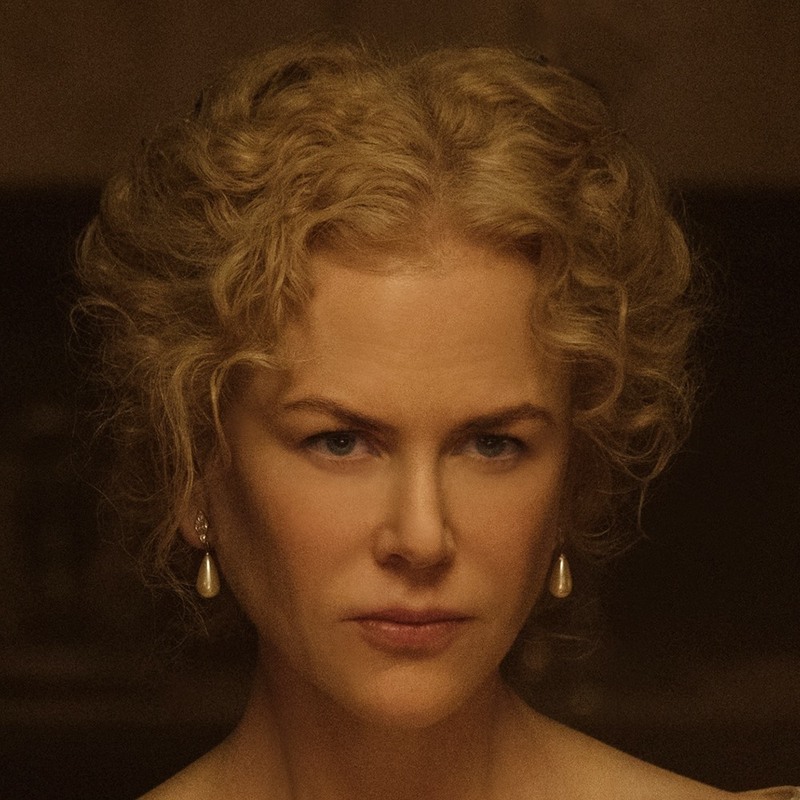 The often-reliable Nicole Kidman, who is on a roll lately, strikes just the right note as the motherly figure to these young women. Collin Farrell suits the time period incredibly well and anytime he speaks he could charm just about anyone in the room. Kirsten Dunst and Elle Fanning round out the core cast with performances that not only bring great tension to the film, but illustrate the yearn for a different life in an almost elegant manner. While The Beguiled is certainly not for everyone, the period setting and the palpable tension should be enough for most audiences to enjoy. It’s hardly as deep or emotional as her past directorial outings, but it may just be one of her most enjoyable.